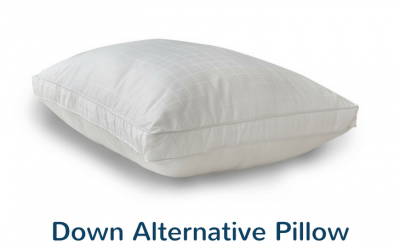 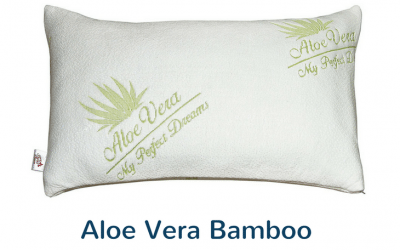 Aloe Vera Bamboo Pillow Review — Is it Worth Buying? 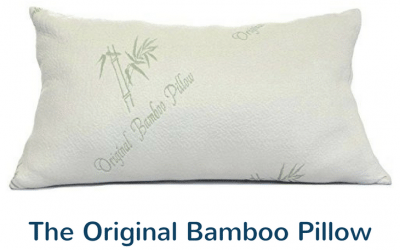 The Original Bamboo Pillow Review: Is It Everything It Claims to Be? 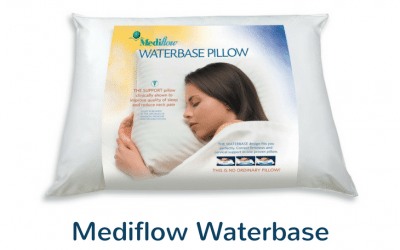 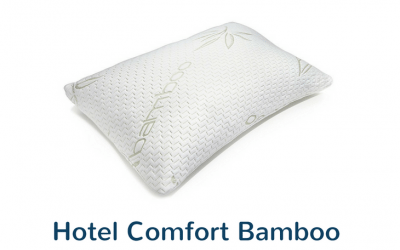 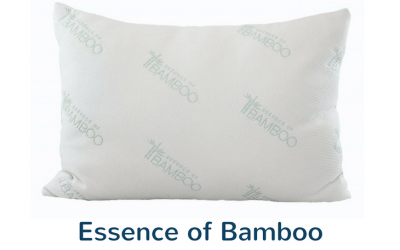 Essence of Bamboo Pillow Review: Should You Buy It? 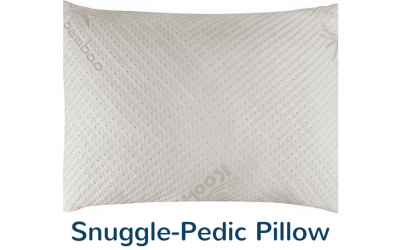 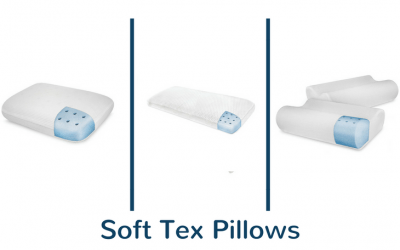 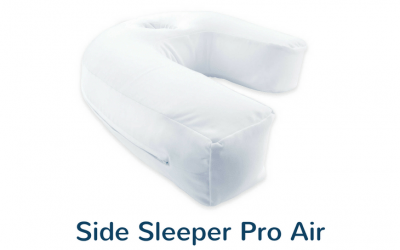 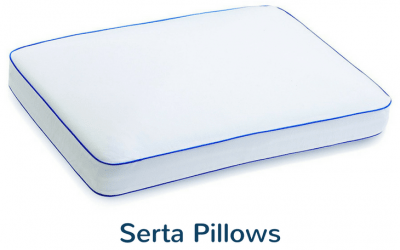 Snuggle Pedic Memory Foam Pillow Review: Should You Buy It? 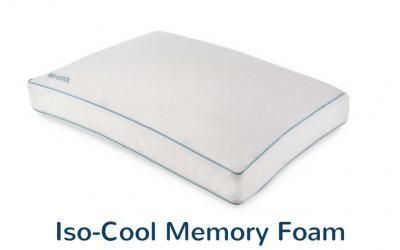 Iso Cool Memory Foam Pillow Review: Does it Live Up To The Hype?